Editor’s Note: This article originally appeared in the Long Island Wine Press. That’s a quote from Rich Olsen-Harbich, winemaker at Bedell Cellars, referring to when he started making wine locally in the 1980s. In those days, most of the textbooks and how-to focused on California winemaking — or were in French or German. The handful of local winemakers here at the time had to kind of figure things out as they went along. Many of the decisions they made weren’t entirely their own. Even the modern technology so common at every winery today was unavailable or unattainable a few decades ago. Those jacketed stainless steel tanks that afford winemakers complete control over the temperature? Olsen-Harbich didn’t have one at the now-defunct winery he first worked at on the South Fork. The netting that every Long Island grape grower uses in late summer through harvest to keep birds from eating the ripening grapes also wasn’t around yet. As such, decisions about when to pick your grapes sometimes came down to simply getting your crop in before the birds devoured it — which means you probably picked before the grapes were as ripe as you’d like them to be. A lot has changed in the 40-plus years since Alex and Louisa Hargrave planted and founded Long Island’s first commercial vineyard and winery in 1973. The region has fought hard, vintage by vintage, to earn its reputation for producing distinctive, delicious wines. Something as simple as bird netting has made a big difference. Generally, grapes that are allowed to ripen, fully lead to superior wines. Beyond netting, vineyard techniques have been honed to razor precision to not only ripen grapes fully but also mitigate the risks of humidity-related vineyard maladies. It’s not just how the grapes are being grown differently that has improved wine quality. It’s also what is being grown. Advances in technology — and the investments needed to make them — have also been important. Though every winemaker interviewed for this story focused heavily on the improvements their grape-growing colleagues have made in the vineyard, changes in the cellar have made a big difference too. “I think the wines have a little more soul,” he said. Kelly Koch, a California native who serves as head winemaker at Macari Vineyards, agreed with that sentiment. 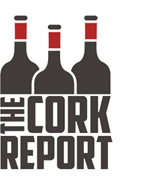 “Winemakers are listening to the fruit more and showing more restraint in the cellar,” she said. Olsen-Harbich has seen this shift too, particularly with how much less new oak is used today. 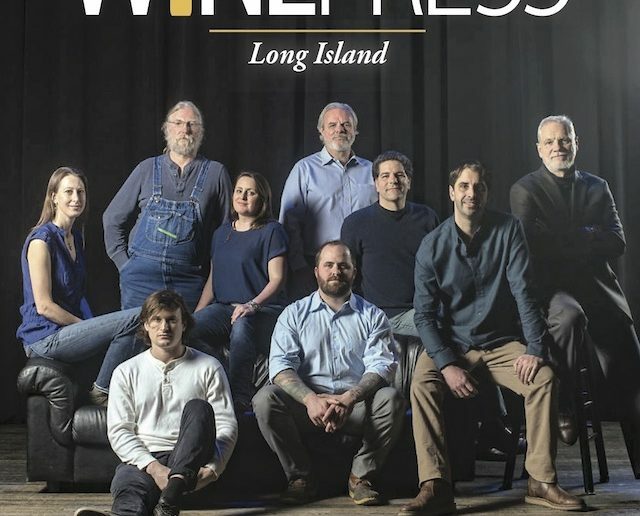 Veteran winemakers like Olsen-Harbich, Roth and Lenz Winery’s Eric Fry have worked for years to make Long Island wine what it is today — a premier wine-growing region in North America. But the next generation, people like Babiar, Koch, Raphael’s Anthony Nappa, Saltbird Cellars’ Robin Epperson-McCarthy and Lenz assistant winemaker Tom Spotteck — who is taking over for the retiring Fry — will write the region’s next chapter. Koch, who now serves as head winemaker at Macari Vineyards after previously working at Bedell Cellars exemplifies what Long Island needs to continue its growth. She grew up in California wine country, went to school there and then gained experience elsewhere before she got here. She’s taking all of that experience and building upon what was already here. It’s important to remember that wine — even wine that continues to improve — isn’t made in a vacuum. As Long Island wine has evolved, so too has the surrounding wine culture — including the people buying these local wines. Massoud, who straddles the two distinct generations of winemaker on the East End, having taken over the winemaking duties from his father in the early 2000s, has seen changes in and out of the cellar first-hand — and expects them to continue well into the future.